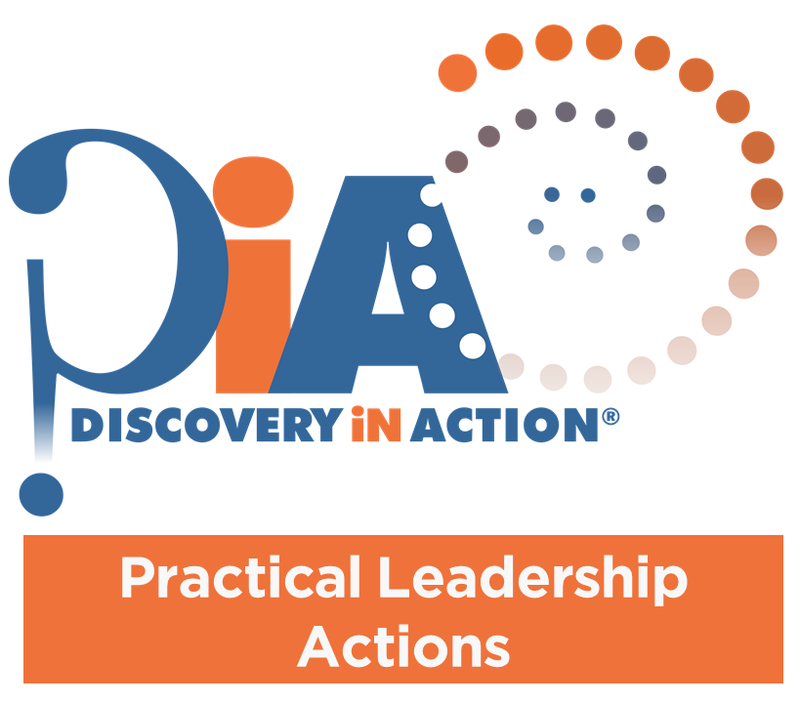 Over 6 newsletters we are featuring a set of Practical Leadership Actions relating to each of these themes, generated through our exposure to on-the-ground leaders as well as various examples from blogs, articles and books. These actions are not provided as definitive or comprehensive lists, but a working set of ideas that we are sharing broadly. There is a minimum of at least 25 potential actions relating to each of these themes – so plenty of ideas that may spark your thinking and your day-to-day leadership practice! How do I ensure clear roles and expectations? Explain the organisational context and how their work fits – by helping people see the bigger picture and the role they play in it, enables people to more deeply connect with the ‘why’ of their work and the importance of them ‘playing their role’ which drives motivation, performance and accountability. See more on the importance of ‘why’ in a post about Simon Sinek’s Golden Circle. Build understanding of team purpose and role – a key activity for people leaders is to build understanding of team purpose and scope; clarify how the roles across a team fit together; and define clear accountabilities for individuals and teams. This significantly reduces scope for tensions within teams and across teams as well as building the confidence of people to take action knowing their role and the boundaries. Help individuals to understand their role – leaders who regularly discuss and clarify expectations (in both stable and unstable environments) with their staff, through both formal and informal mechanisms, provide people with high levels of certainty where people are most likely to thrive and optimise performance. Read more about the importance of certainty in David Rock’s SCARF model. Set and maintain high standards of performance – people respond positively in an environment where high standards are expected and they have a clear understanding of what good performance looks like – high expectations leads to high performance. Provide guidance on priorities – one of the simplest yet most important tasks of leaders is to help people prioritise their work. This can reduce stress and the feeling of being overwhelmed for individuals and teams whilst also maximising productivity by enabling focused effort on the things that matter. ← Practical Leadership Actions #4: How do I empower staff and build autonomy?